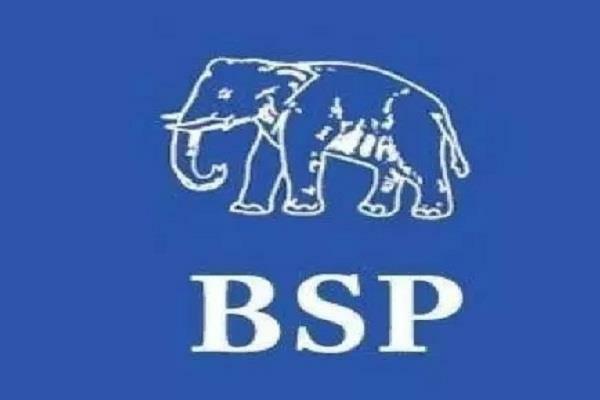 Recently, Janasena Party chief Pawan Kalyan announced an electoral tie-up with the Bahujan Samaj Party (BSP) in Andhra Pradesh, allotting three Lok Sabha and 21 assembly seats to it for the April 11 elections. Announcing this, Pawan Kalyan said he wished to see BSP chief Mayawati as the Prime Minister. BSP senior leader and Rajya Sabha member Veer Singh came to Vijayawada on Sunday to formalize the alliance.